As we settle into our routines after the initial January hangover and get used to writing 2018 instead of 2017, we celebrate the birthdays of one of the most kickass zodiac signs ever - Aquarius. 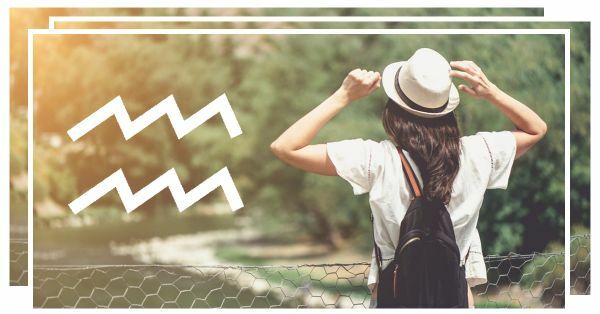 Knowing how determined, intelligent, and charming Aquarians can be, it’s not surprising that Aquarius travellers seek qualities in their trips that mirror their personalities. This is why we’re here to give you, Aquarius babies, a comprehensive guide to where you should travel in 2018! Those born under this sign are known to not only be creative and value their independence, but also thrive on compassion and empathy. 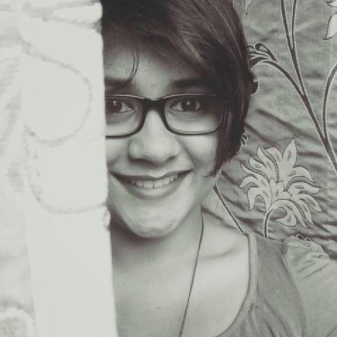 They are deep thinkers and gravitate to humanitarian initiatives. Aquarians love to socialise and can be incredibly charismatic, but they also need to spend time alone and are at their innovative best when they’re in their comfort zone. The Quiet and Exotic Traveller: You’re someone who would love some much-needed peace and quiet in lesser-known destinations, but you’d absolutely enjoy the thrill of an adventure with like-minded people and hospitable locations in the world. Why visit: The seven sister states in the North East hold some of the most breathtaking treasures for travellers. From gushing waterfalls, to lush green forests, and gorgeous views to die for, Meghalaya, the ‘Abode of Clouds’, is a destination that’s not your average touristy spot, and hence the perfect getaway for every Aquarius adventurer! 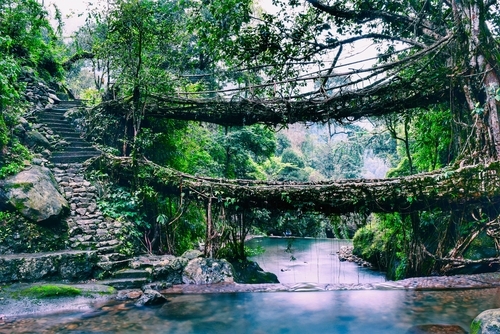 Things to do: Visit Shillong to explore rocky cliffs and rippling streams, especially during monsoon. Head to Umiam Lake to enjoy some quiet as you glide across the blue waters in charming houseboats; visit Mawlynnong Village that has been voted Asia’s Cleanest Village several years in a row; do not miss taking a walk on the Umshiang Double Decker Living Root Bridge, made out of roots which grow from the ancient rubber trees, seen only in the northeast region of India. How to get there: You can fly from Kolkata to Umroi Airport in Shillong. Alternately fly to Guwahati, which is connected to most major cities in India, and is 128 km from Shillong. 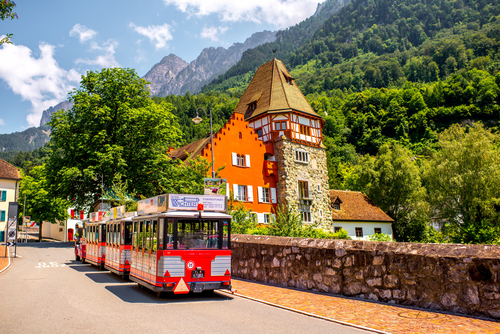 Why visit: A tiny German-speaking country lodged between Austria and Switzerland, it’s easy to forget Liechtenstein when its neighbours take all the credit for the beauty of Europe. Quiet and peaceful, the country doesn’t have a lot of hip and happening places at night, but the breathtaking scenery is your biggest incentive to go there! Things to do: Visit the Gutenberg Castle, built in the Middle Ages, but still stands tall and graceful in a strategic location, over the village of Balzers, to protect it from impending danger back in the day; with winter around the corner; visit Malbun for the best snowboarding and skiing experience and scale the slopes suited to all kinds of skiers; the Historical Eschenberg Trail is a prime spot for all you enthusiastic hikers out there, as the trail offers a breathtaking view of the gorgeous Alpine backdrop, and picturesque valleys and woodlands just waiting to be explored! How to get there: Liechtenstein doesn’t have an airport of its own but is a short drive from St. Gallen-Altenrhein Airport in Switzerland and Friedrichshafen Airport in Germany.